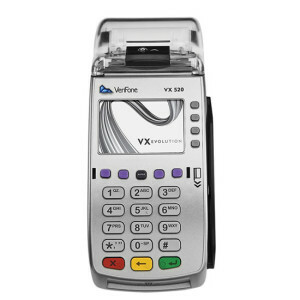 VeriFone’s VX 520 leads the way with unprecedented performance, mission-critical features and more of everything you want in a countertop payment device. 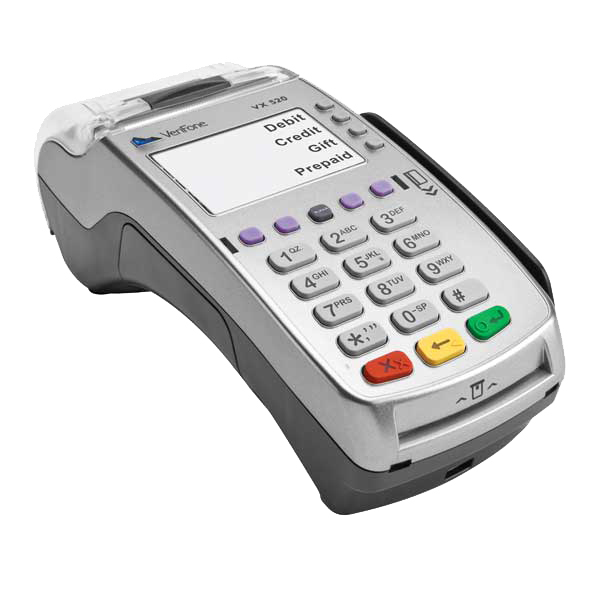 SKU: M252-753-03-NAA-3. 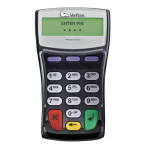 Category: Verifone. 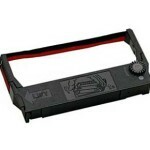 Tag: Terminal/Printer. All on the proven VX platform.